When is the best time to buy or sell your home? As a rule of thumb, the best time to but or sell is when you are ready to buy or sell.However, there has been some research done by several companies taking into account data gathered from customers and sale numbers. Timing can be everything. And choosing the right time to buy or sell a home could save you tens of thousands of dollars, according to some estimates. While there tends to be more inventory in the spring for buyers to choose from, there’s usually more competition as well, which bodes well for sellers.Possible reasons for that is that aside from nicer weather, a home tends to show better in spring and summer. More buyers may also be ready to buy as they might be using their tax refunds for the down payment. Plus, if they have kids, moving in summer means schooling isn’t interrupted. Most families want to make the purchase of their home and complete the transaction before the summer months, when the kids and family are on summer vacation. Parents are keenly aware that school registrations need to be dealt with — and who wants to be loading a moving truck in the middle of August? Sensibly, spring also offers the best time of year to showcase your home. After a long winter, the first hints of cherry blossoms and crocuses seem to trigger the “moving bug” in many people. Gardens tend to look their best in fresh bloom, when the leaves are on the trees. Homes appear more appealing when the weather is warming up and buyers tend to be in high spirits. “If someone’s listing a house in the winter, it’s a fairly safe bet that they’re eager sellers and that they’re more open to negotiation. Otherwise they would wait for the spring. Fall is considered the next best time to list your home on the market– especially if it’s a nice long Indian summer. 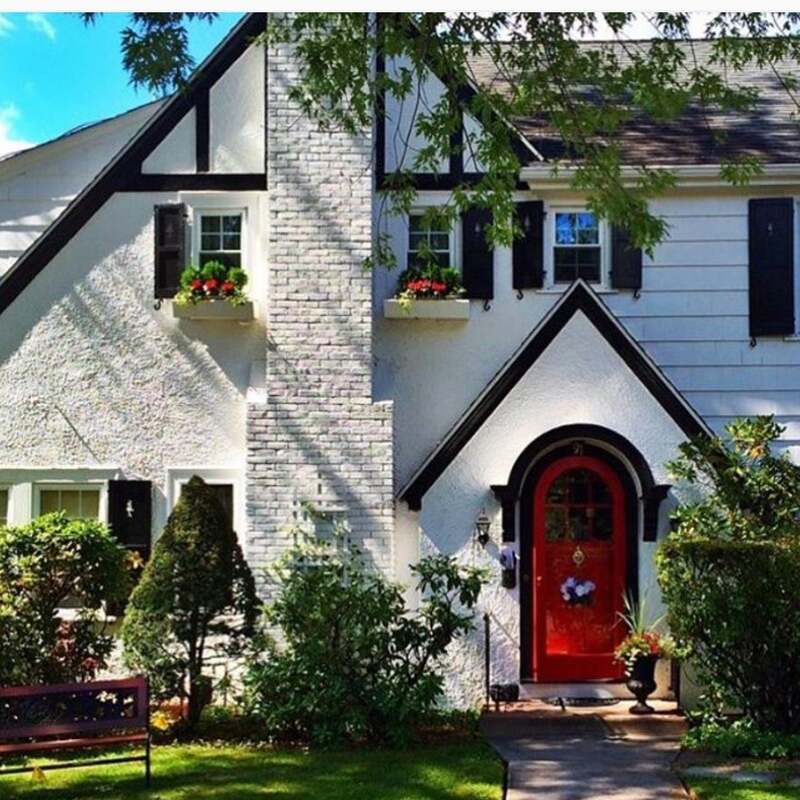 Linked to the “back to school” mentality, with the leaves turning fabulous colors and nice cool crisp temperatures, you’ll have another good shot at selling a family home — often to someone who’s already in your neighbourhood. That being said, be prepared to keep up that curbside appeal as the weather changes. If this is still all too confusing...call 604-809-6317 for a complimentary Market analysis of your home.